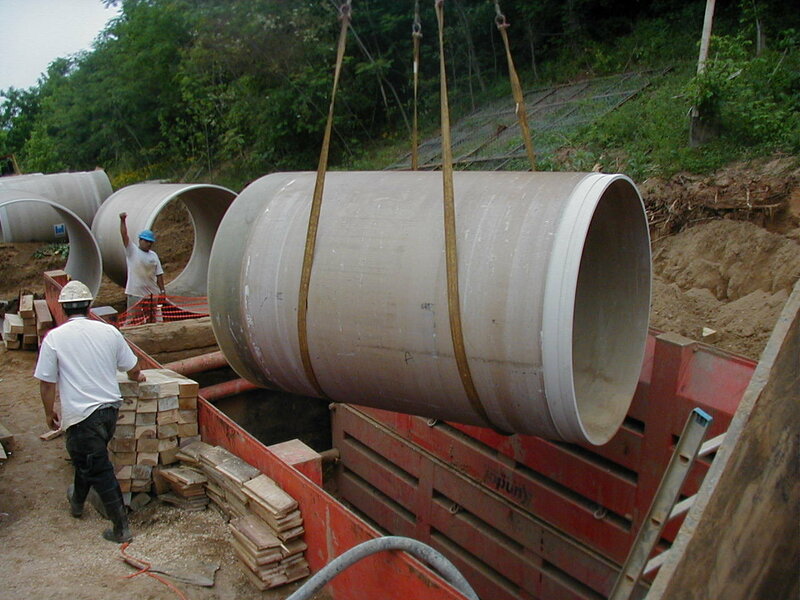 Public Involvement Coordination-Sewer System Evaluation Survey & Consent Decree Program. 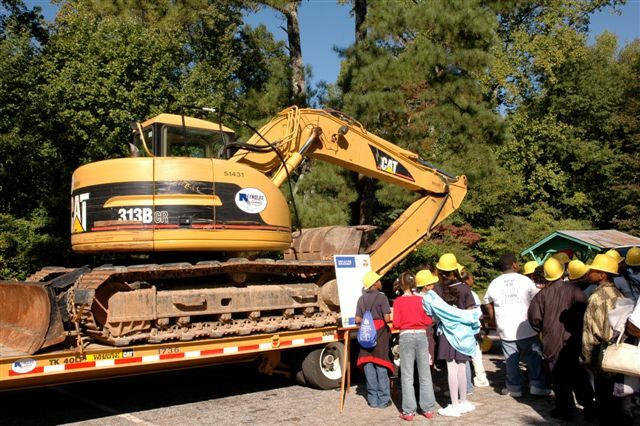 The Clean Water Atlanta Program is an integrated plan to improve water quality regionally by assessing, repairing, and upgrading the entire wastewater treatment, management and transportation system (sewer) and associated components for the City of Atlanta. The SSES Project entails surveying approximately 8,000 manholes and 2,200 miles of sanitary sewer lines. Activities include manhole location and inspection, flow isolation, CCTV/Sonar inspection, lateral inspection or testing, temporary flow monitoring, smoke testing, dye testing, and pump station monitoring. Developed and executed program for the Dept. of Watershed Management for Black History Month, with presentations by Mayor Shirley Franklin and the Commissioners of Watershed: “African American Pioneers in Water and Environmental Sciences”. Created display for city hall atrium and coordinated awards ceremony with Atlanta Public Schools Science students, as well as local businesses, community organizations, and environmental groups. Co-produced “Buried Treasures” event, utilizing games and demonstrations to educate elementary school students on sewer rehabilitation and careers with Watershed Management and in sewer construction. Developed educational materials and outreach plan to educate citizens on SSES activities. Attended community and NPU meetings educating citizens on the proposed “one-cent sales tax” to fund the sewer rehabilitation program. Created maps, displays, and presentations for community meetings on current and upcoming construction work. 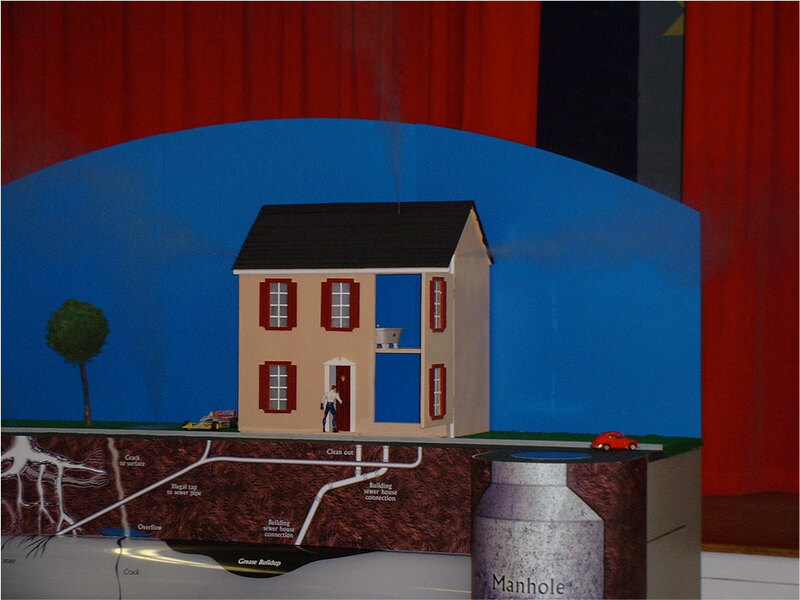 Commissioned the production of demonstration model “Old Smokey” to demonstrate trenchless technology and smoke testing. Formed partnerships with local community and environmental groups. 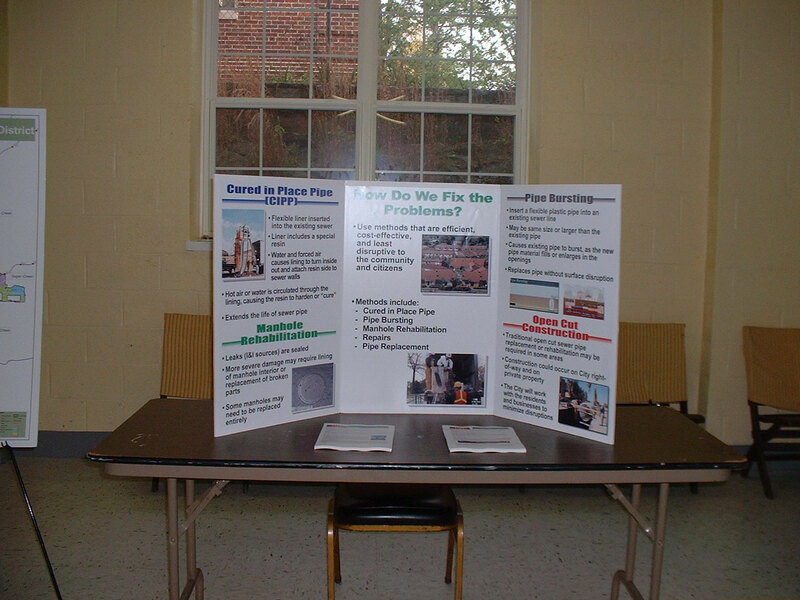 Coordinated a demonstration event at City Hall to exhibit trenchless methods of pipe repair and replacement. Developed public education strategies for citizens and restaurant owners in grease management and behavior modification to alleviate sewage spills due to grease.